Earlier last month I was invited by Nannette Jackowski and Ricardo de Ostos*from Naja & De Ostos to be a Jury in the Architecture Association Undergraduate Intermediate 3 Crit. 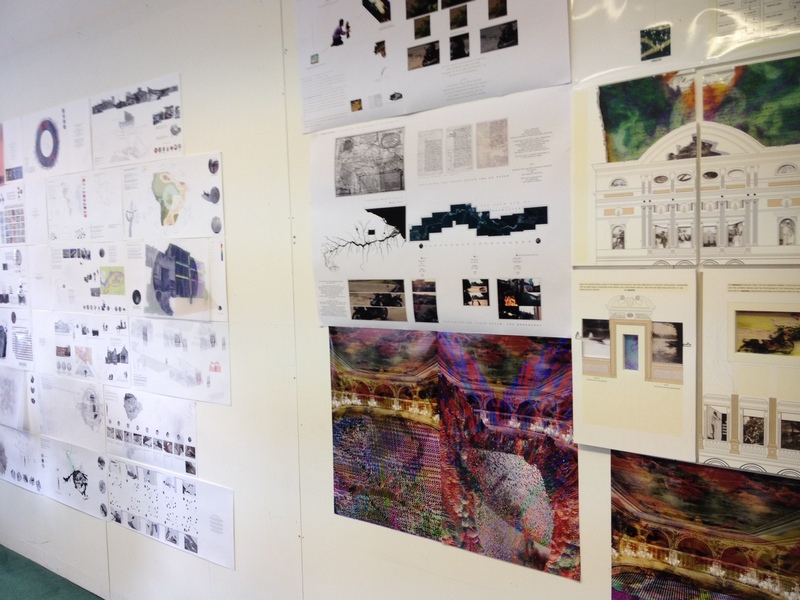 The students and lead tutors visited the Amazon in December 2012 and are now in the process of developing an architectural project proposal as a response from the brief that was set out: Mystic Infrastructures or Formulas to transform into a Snake. Mystical Infrastructures or Formulas to Transform into a Snake Intermediate 3 investigates the impact of natural resources and their ambivalent role, both commercial and mystical. As much as mineral fields, mines, rivers and forests have an obvious economic value as resources that transcend their face value. By looking closely at alternative cultures and proto-native social practices students develop alternative infrastructural interventions. The blend of what is impossible to prove, but also impossible to deny, will materialise in the understanding of magical and technological properties. You can read the extended brief here. *Nannette Jackowski and Ricardo de Ostos (najadeostos.com) are principals of NaJa & deOstos. They are the authors of The Hanging Cemetery of Baghdad and Pamphlet Architecture 29: Ambiguous Spaces. 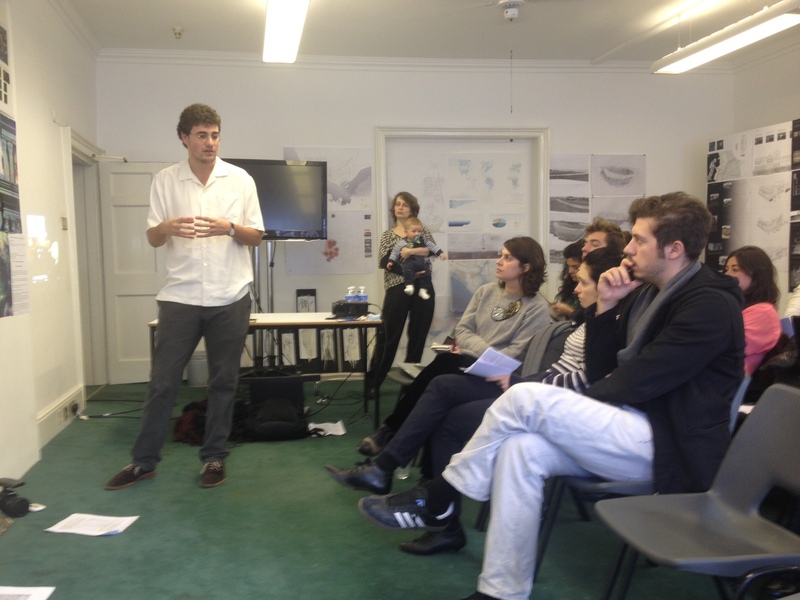 They have been nominated for the 2012 Iakov Chernikhov prize for young architects around the world. 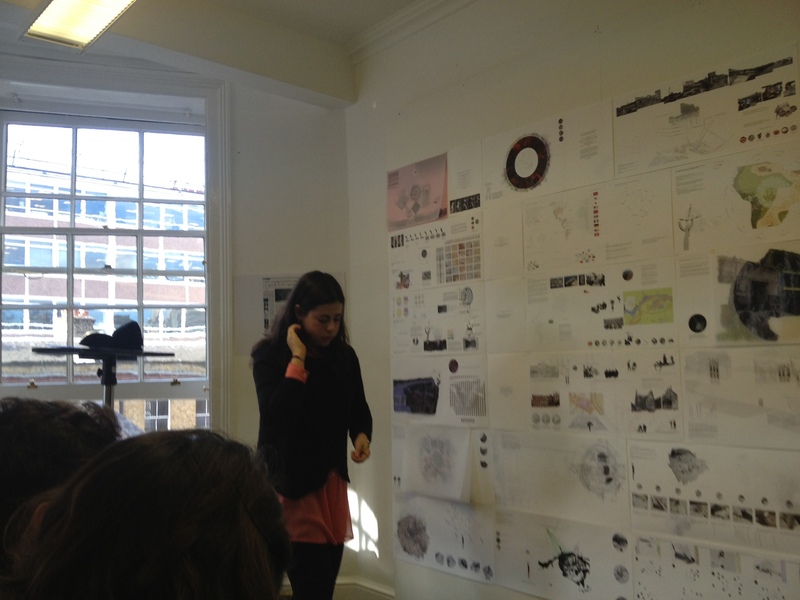 Nannette has worked for Wilkinson Eyre and Zaha Hadid. Ricardo has worked for Peter Cook, Future Systems and Foster + Partners. He has taught at Lund University in Sweden and is currently an Assoc- iate Professor at Ecole Spéciale d’Architecture in Paris. He was appointed curator of the Brazilian Pavilion for the London Festival of Architecture in 2008 and 2010.